The AV responsibles of the University of Kiel went looking for a system to transmit audio signals from one lecture theatre to another. Another aim was to use the new system to remove barriers for students and guests with a hearing disability. 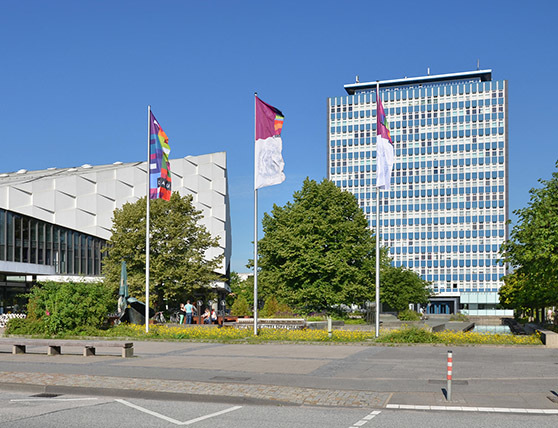 The University of Kiel opted for Sennheiser’s MobileConnect system. It is easy to integrate into the existing Wifi and comes with an app that students can use on their own mobile device to receive the audio signal via headphones, their hearing aids or cochlea implants. In 2015, Kiel’s Christian-Albrechts-University hosted the Federal Conference of German University Chancellors, a big event causing its organizers and planning team quite a headache, as Stefan Paeth, a specialist for event technology, recalls: “We were sure that one lecture theatre would not be enough. 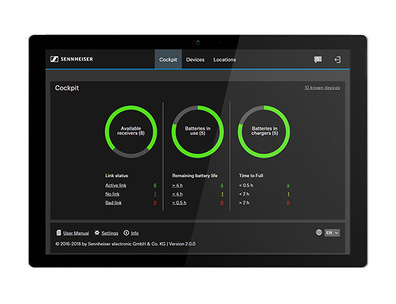 So we urgently needed a system that would allow us to flawlessly transmit the audio signal to the neighboring room.“ Seeking advice, he approached vizacon, a media company the event and facility management team has cooperated with for years. 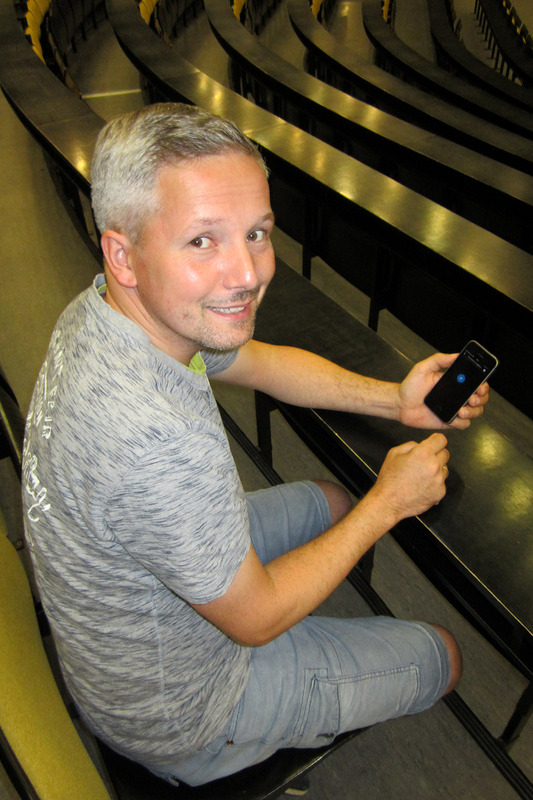 Considering the long-term goal of more accessibility for the deaf and hard of hearing among students and visitors, the specialists recommended installing Sennheiser’s MobileConnect System as part of the complete renovation of the lecture theatres. Profile Built in 1665, the Christian Albrechts University or The University of Kiel is one of the biggest public Universities in North Germany with over 26000 students studying in 8 faculties. For Mr Paeth and his colleagues, Sennheiser products are an integral part of every day university life. “We’ve been working with Sennheiser mikes for years. We have goose neck mikes for our lecterns and we use several different wireless systems from the 100 and 300 series, whether in combination with handheld mikes, headsets or clip-on mikes. The quality never ceases to amaze us.” The university has recently benefited from other advantages as well. Switching to the modern license-free 1.9 GHz Speechline Series for new purchases has helped save money that would otherwise have been spent on frequency license fees.